Robert Peapo Bryson was born in 1951 in Greenville, South Carolina. The boy was growing up without a father on his grandfather’s farm. Bryson has a brother and two sisters. As the oldest man in the family, he had to do the tough work on the farm. This experienced helped toughen the boy’s character. Robert’s mother was a big fan of African American music. When such performers came to town, she always attended their concerts and took the children with her. 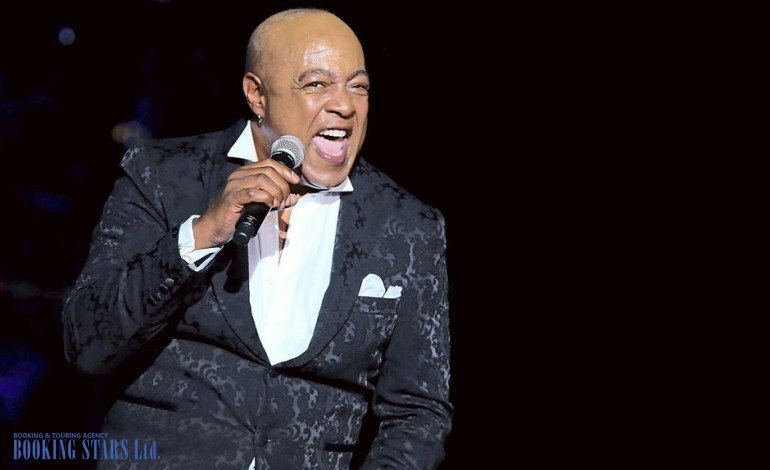 These artists had a big impact on Peabo’s music preferences. In 1965, Bryson began performing with a local band Al Freeman & the Upsetters. At that time, he got the pseudonym Peabo, because the manager had a tough time pronouncing Peapo. In 1968, the artist joined another group, Moses Dillard & the Tex-Town Display. During one of the recording sessions, he caught the attention of a Bang Record’s representative, who offered a talented young man a contract. Bryson agreed. In 1976, Bryson recorded his first LP, Peabo, which was successful on the local level. Eventually, it reached the 48th spot of Top Soul Albums Chart. The talented artist was noticed by the representatives of Capitol Records. In 1977, Peabo signed a contract with the label. The same year, he released a new LP, Reaching for the Sky, which settled on the 11th spot of Top R&B/Hip-Hop Albums Chart. A single with the same name came in sixth on Hot R&B/Hip-Hop Songs Chart. 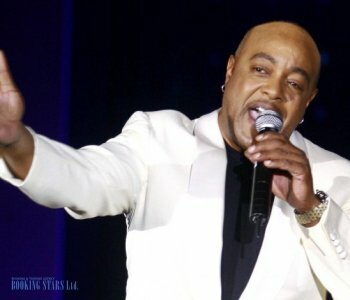 Many organizers tried to book Peabo Bryson for their private events. In November 1978, the artist recorded his third LP, Crosswinds. The album climbed to the 3rd spot of Top R&B/Hip-Hop Albums Chart. A year later, together with Natalie Cole, Bryson recorded a new album, We are the Best of Friends. It settled on the 7th spot of Top R&B/Hip-Hop Albums Chart. One of the tracks, "Gimme Some Time", came in 8th on Hot R&B/Hip-Hop Songs Chart. In April 1980, Peabo released his next LP, Paradise. It climbed to the 13th spot of Top Soul Albums Chart. The single "Minute By Minute" reached high positions on the charts as well. In December, at The Holiday Star Theater, Bryson performed with a famous singer Roberta Flack. The recording of the concert came out as a live album, Live & More, which reached the 10th spot of Top R&B/Hip-Hop Albums. In December 1981, the album I Am Love, settled on the 6th spot of Top R&B/Hip-Hop Albums. Next year, Bryson presented Don't Play with Fire, which came in 8th on the same chart. In 1983, Peabo and Flack recorded a studio album, Born to Love. It came in 8th on Top R&B/Hip-Hop Albums Chart. The lead single "Tonight, I Celebrate My Love" was named one of the best love songs, reaching the second spot on the UK Singles Chart and settling on the 5th position of Billboard Hot 100. In May 1984, Bryson presented a new LP, Straight from the Heart. One of the songs, featured in the album, "If Ever You're in My Arms Again", was used in the popular TV series Santa Barbara and reached the 10th spot of Billboard Hot 100. Between 1985 and 1989, Bryson recorded four LPs, none of which managed to reach high spots on the charts. However, tickets to his concerts were selling out quickly. In 1991, his album, Can You Stop the Rain, topped Top R&B/Hip-Hop Albums. 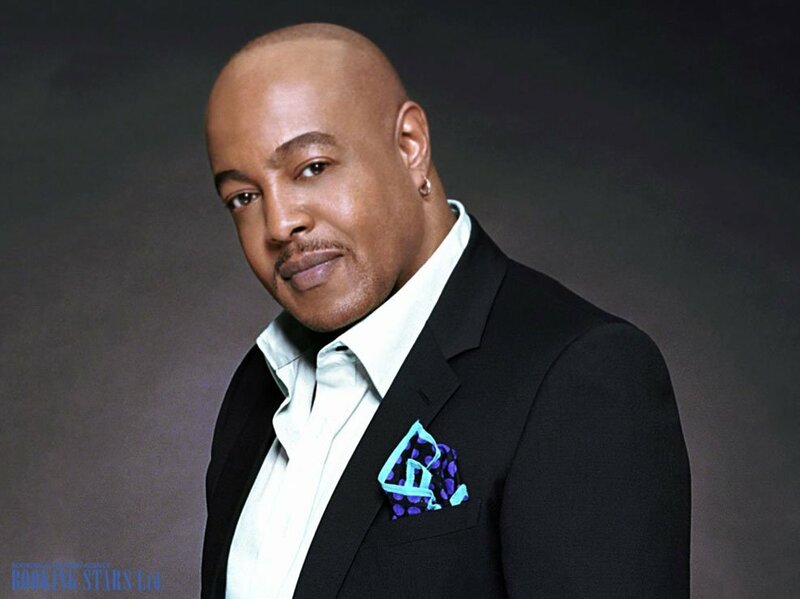 The same year, Peabo worked with Celine Dion to record a soundtrack to the movie Beauty And The Beast. The duo earned a Grammy Award for the performance. In 1992, Bryson and Regina Belle recorded a single "A Whole New World" for the movie Aladdin. It came in 2nd on Billboard Hot 100. 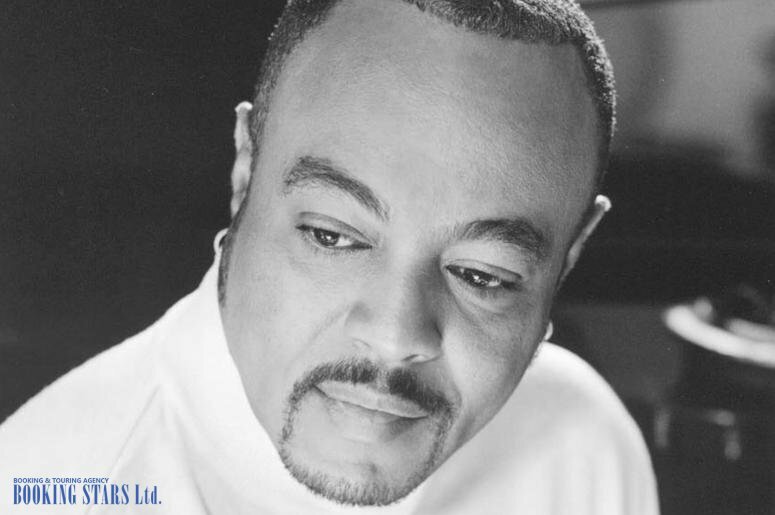 The song brought Peabo his second Grammy Award. Between 1992 and 2018, Bryson recorded six more albums, which made it into the top 100 of Top R&B/Hip-Hop Albums Chart. His latest LP, Stand For Love (2018) featured two new hits, "Love Like Yours And Mine" and "All She Wants To Do Is Me". 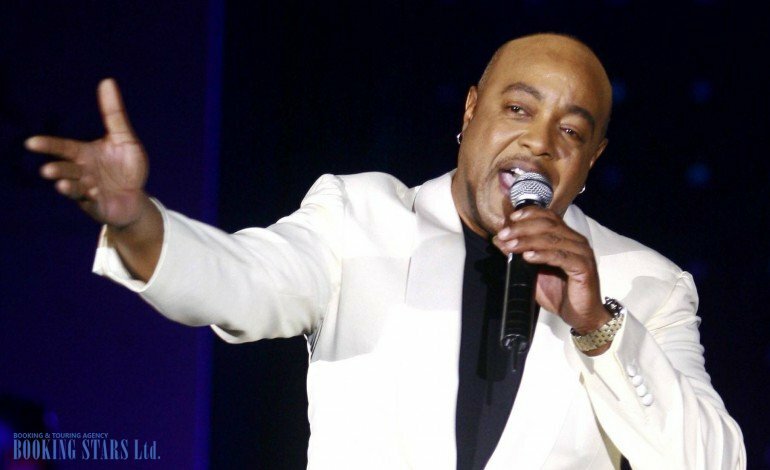 Peabo Bryson continues recording new songs and performing live.